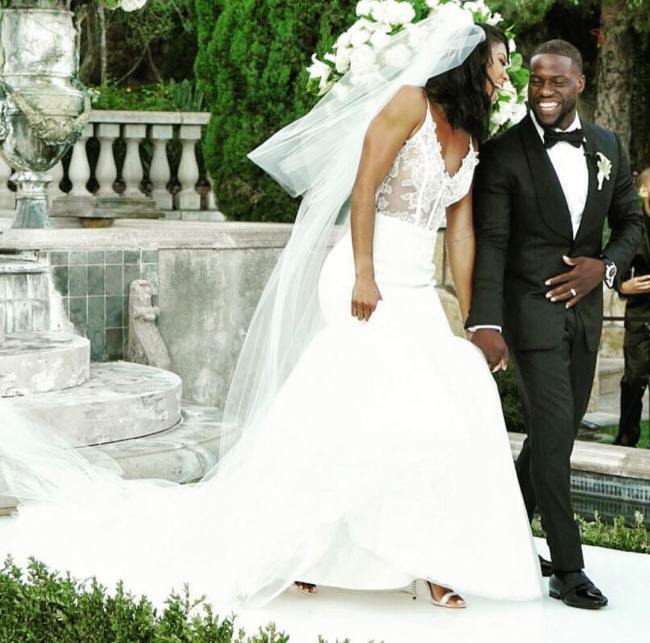 Home / Actor / Celebrity News / comedian / eniko / Kevin Hart / married / Wedding / KEVIN HART NA ENIKO PARRIS MARRIED! 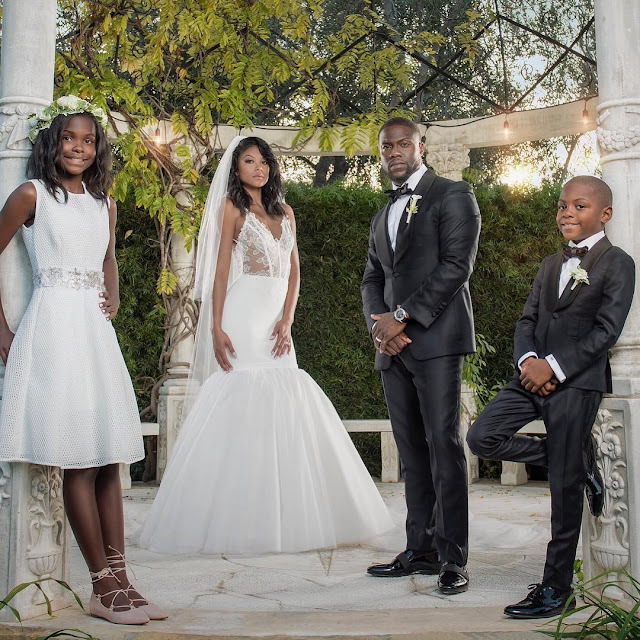 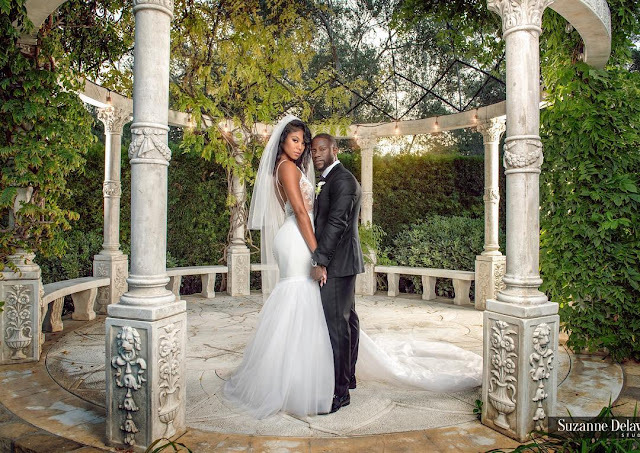 KEVIN HART NA ENIKO PARRIS MARRIED! 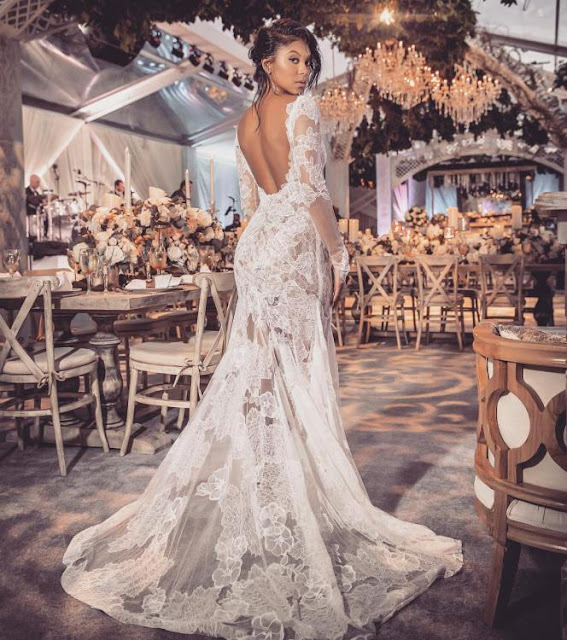 Comedian/Actor Kevin Hart na Eniko Parris got married and their wedding just looked beautiful. 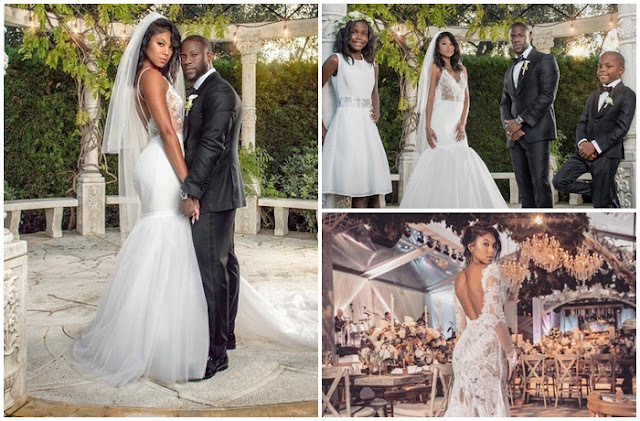 Walifanya a private wedding ambapo only family and a few of their closest friends ndio walialikwa and no phones were allowed. 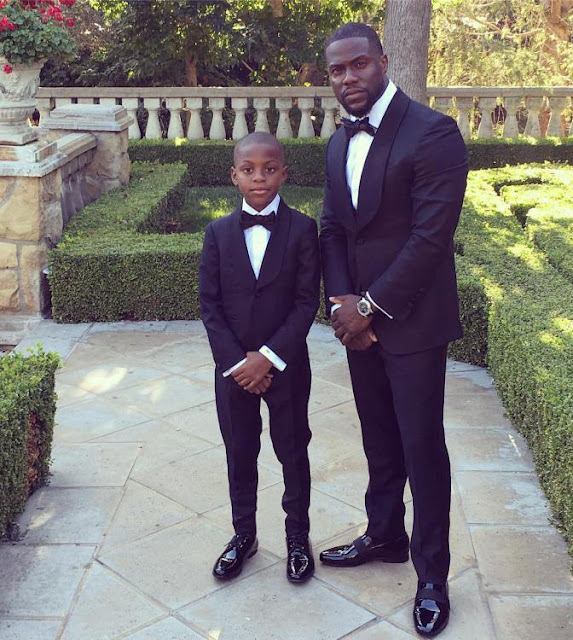 Ukiingia unaacha simu mlangoni.